Low-income families Bellevue LifeSpring helped last year reported spending more than half their monthly income on rent. Many live squeezed together in cramped quarters or rent rooms in shared apartments to make ends meet. Rising housing costs put low-income families at risk of ending up on the streets. Rental assistance programs like Bellevue LifeSpring’s are more vital than ever in light of the recent homelessness crisis in King County. Last year, you helped to prevent evictions for 49 families and provided five families with first month’s rent. Unfortunately, nearly 100 families seeking rental assistance were also turned away due to lack of funding. With your support, we want to ensure that no family in need of rent is ever turned away. Thanks to the generosity of community partners like the Ellison Foundation and Puget Sound Energy Foundation, we have been able to help 34 families stay in their homes just since July this year. So far, not a single family has been turned away due to lack of funds. That means 64 children and their parents were able to stay safe, stable and sheltered thanks to your support. Janelle was a stay-at-home mom, caring for her six-year-old daughter Dana. Her partner became verbally and emotionally abusive, so Janelle left, taking Dana with her. Thankfully, they were able to find subsidized housing. Janelle went back to school to earn her associate’s degree while working part-time to make ends meet. A few months ago, work slowed down and Janelle realized her paycheck wouldn’t cover her next rent payment. Thanks to your support, Bellevue LifeSpring was able to help her with her September rent payment and connect her with an interview and résumé workshop to help her find better employment. Four out of five families who received rent assistance from Bellevue LifeSpring this year were single-mother households. For these families, the support of their community is especially important because there’s just one parent (and one paycheck) to provide for their kids. You’re making the difference for these families – the difference between continuing the cycle of poverty and getting a fresh start toward stability and financial independence. 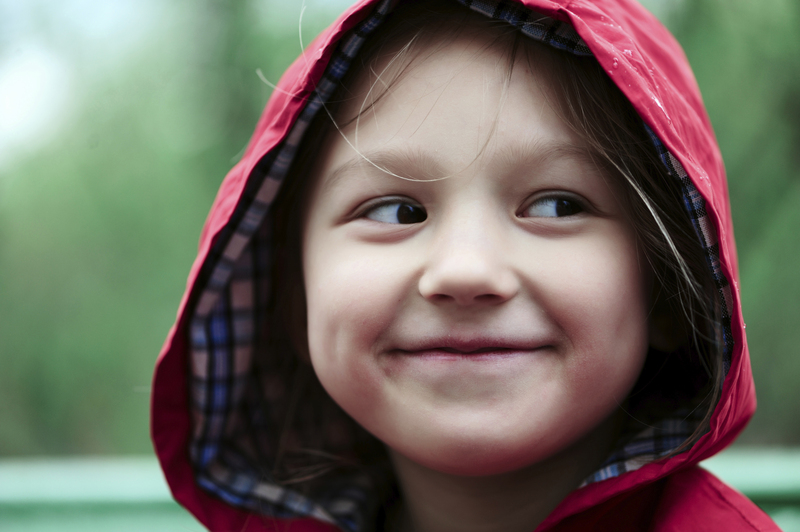 With your help, every child in Bellevue will have a place to call home this holiday season.